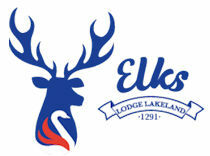 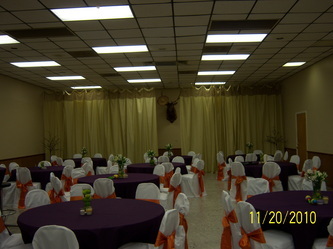 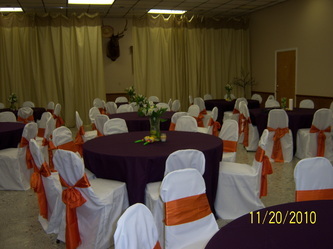 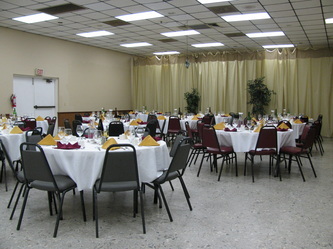 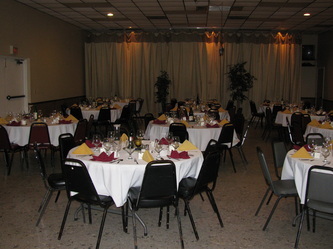 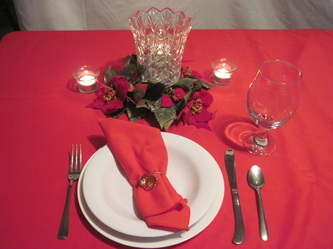 The Lakeland Elks Lodge Hall is always available for holding your events or celebrations. 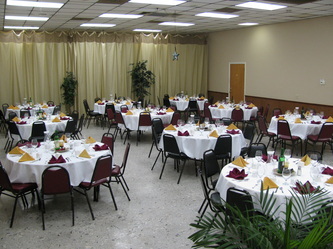 Celebrate your Wedding, Wedding Reception, Birthdays, Office Parties, Seminars, Christmas Parties or any other Special Event in our beautiful facility on Harden Blvd. 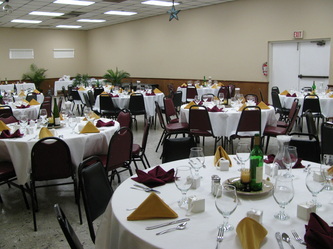 Our hall can provide for up to 125 of your guests, a great inexpensive place for a celebration! 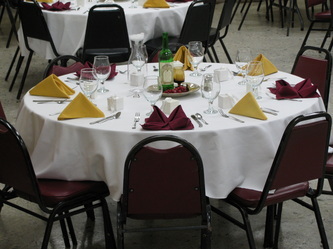 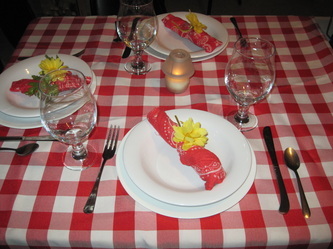 We can cater your event or you can provide your own food. 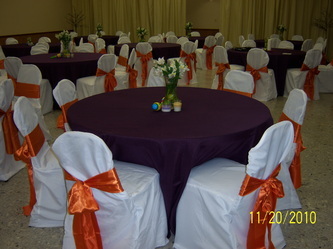 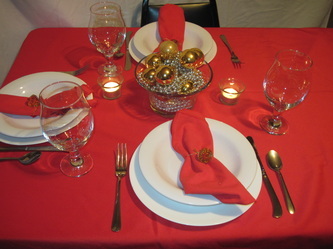 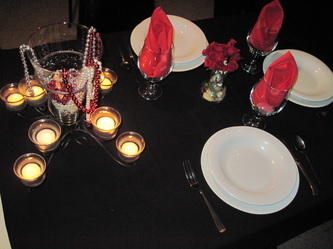 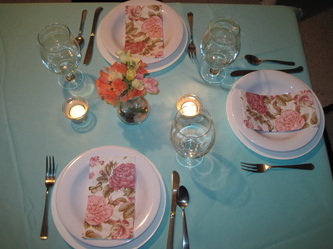 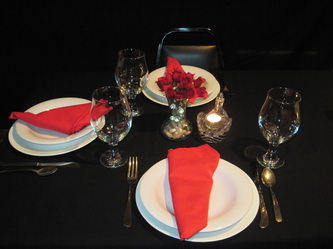 Our staff will work with you the make your event something special for years to come. 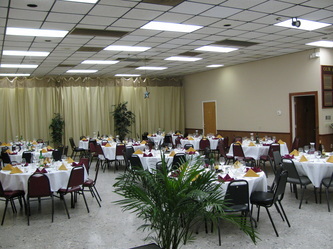 Call us at 863-647-3557, or email us at; lehr1291@gmail.com, or stop by and take a tour.We are looking forward to seeing you.